Wall decor has been on my mind since I moved to my new abode. I started with Foyer Wall Makeover and now moving towards living and dining room. This time I wanted to do something very unique, easy and stylish at the same time. 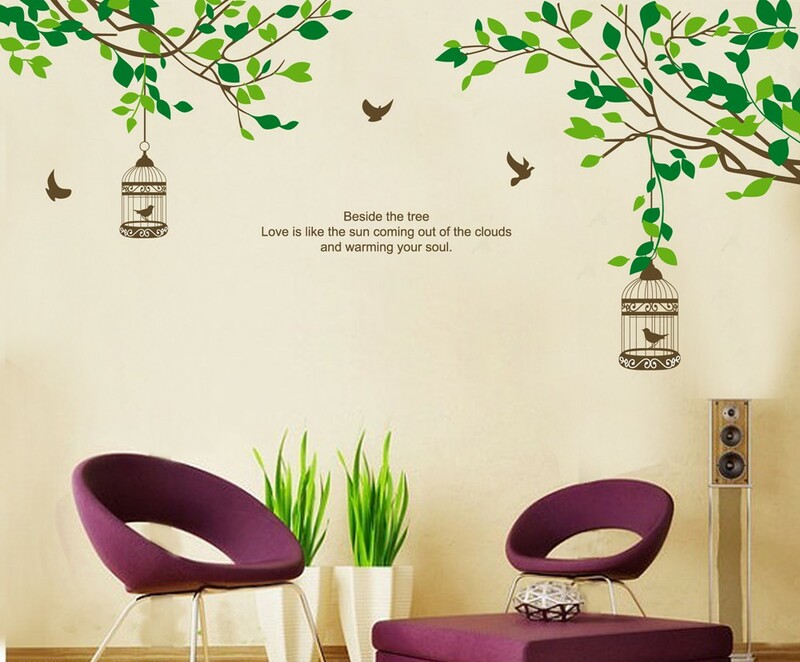 What else could be a better idea than getting a beautiful decal for my living room wall from 'kwikDeko' India's one and only company dedicated only to wall decals. Without thinking twice I just chose and ordered a decal that I liked most from their online store. It was hassle free and completely secure with various payment options available. That's not all, their services are too good. I got my decal only in 3 days after I placed my order and packaging was sturdy no chance for any damage. Here is before pic of my living room. 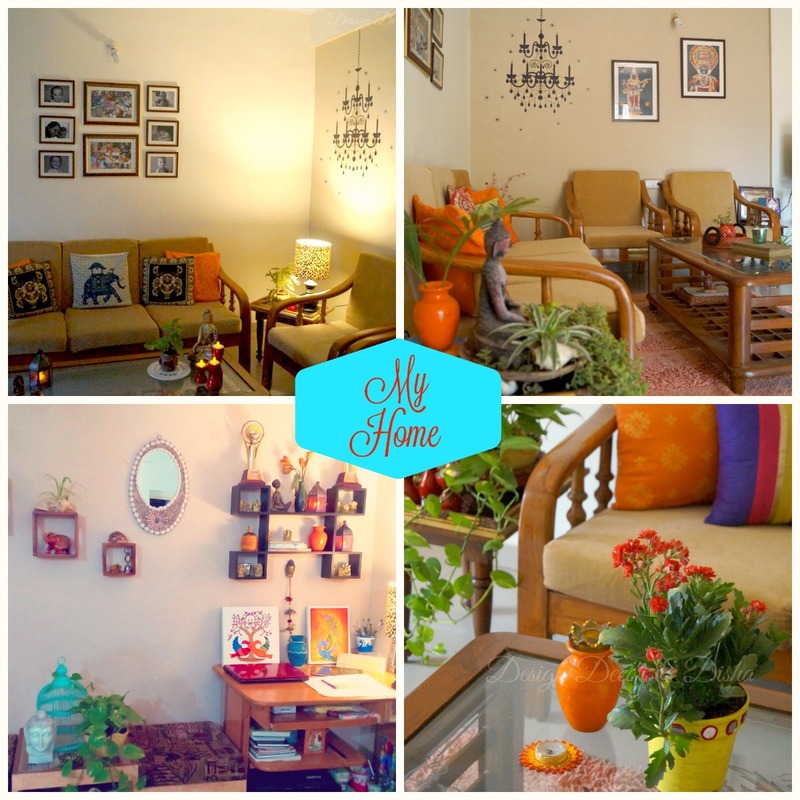 Isn't it an amazing transformation of a place in a jiffy. 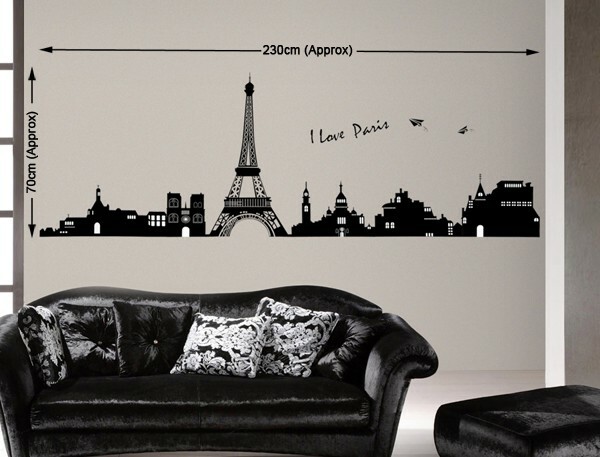 These vinyl decals are cheap and affordable just peel and stick them to your wall. It looks elegant and that too without burning hole in your pocket. Truly gorgeous isn't it and it's easy to remove also. But who wants to remove it :) It's enhancing beauty of my space and adorning my living room wall!! 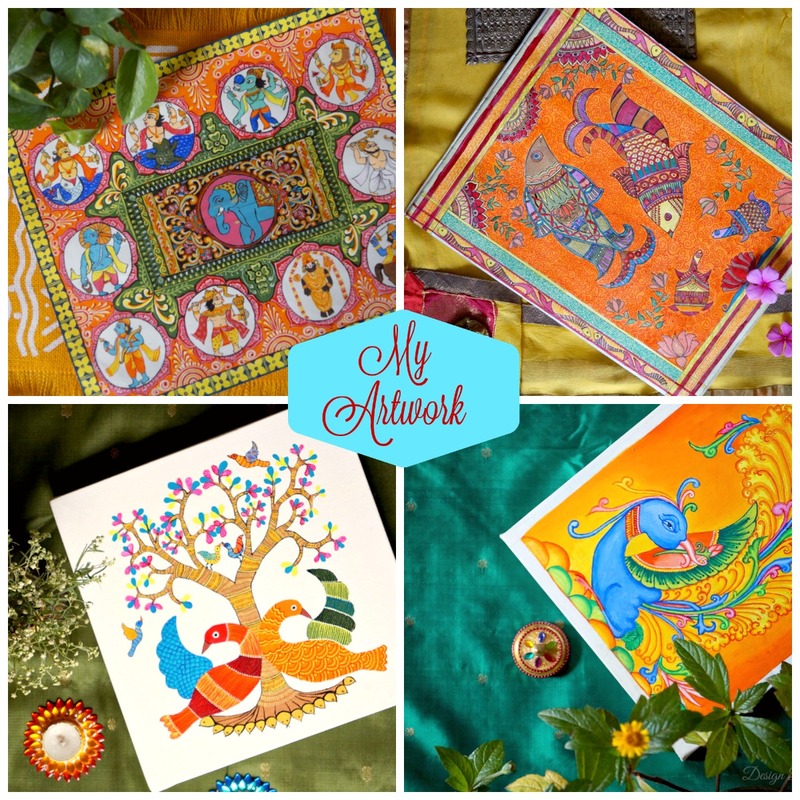 Want to know more about 'kwikDeko' read on. 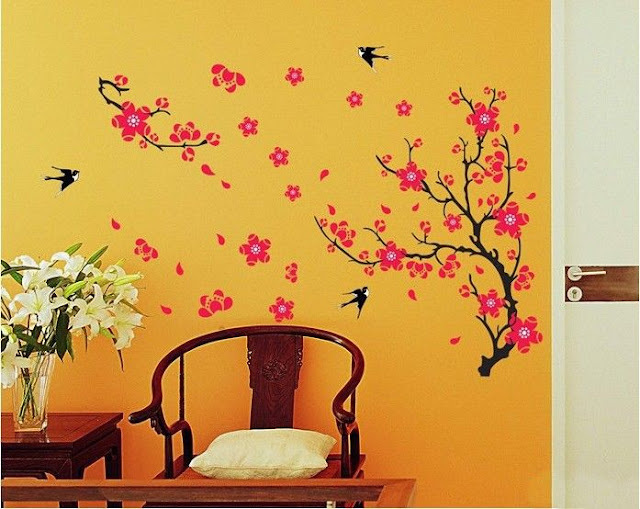 1. kwikDeko is India’s one and only company dedicated only to wall decals. 2. 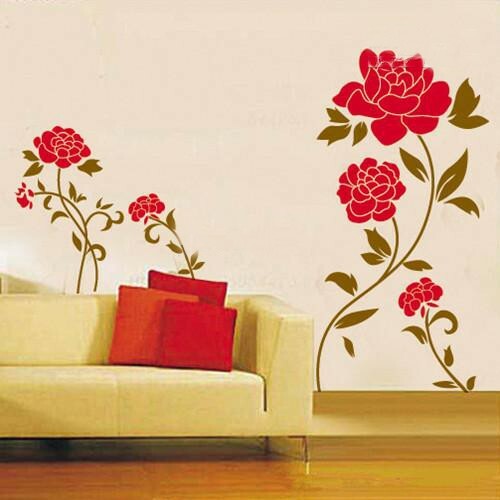 Has a strong customer base all across India and selling wall decals at the lowest price one can expect. 4.kwikDeko has delighted thousands of customers with best product and customer services. 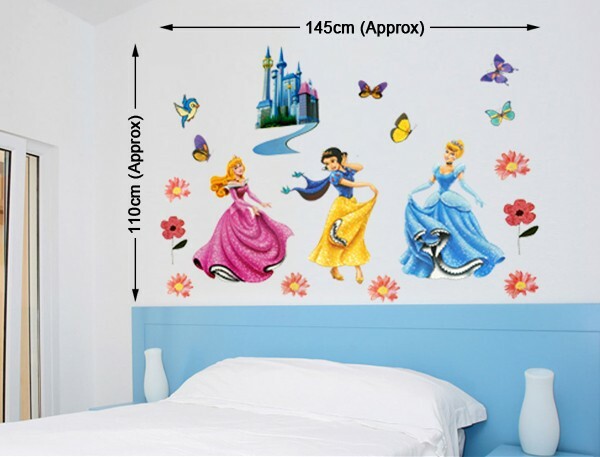 With an aim to modernize Indian homes and work places, Shashank Shekhar (CEO and CoFounder) came up with this unique concept of affordable and gorgeous looking wall stickers which can be easily applied on the walls of your home and can be re-positioned in case of goofups. Shashank Shekhar is the creative mind behind kwikDeko’ success and very well supported by his partner Dr. Amit S. Talabot (COO, Co-Founder). Shashank is a B.Tech from a reputed college and with an experience of more than seven years in web development and designing he has been fixing up several technical stacks of various brands and e-commerce websites. While on the other hand, Dr. Amit is a doctor by profession and a Java script ninja who works and supports Shashank in all the technical issues related to kwikDeko’s website. 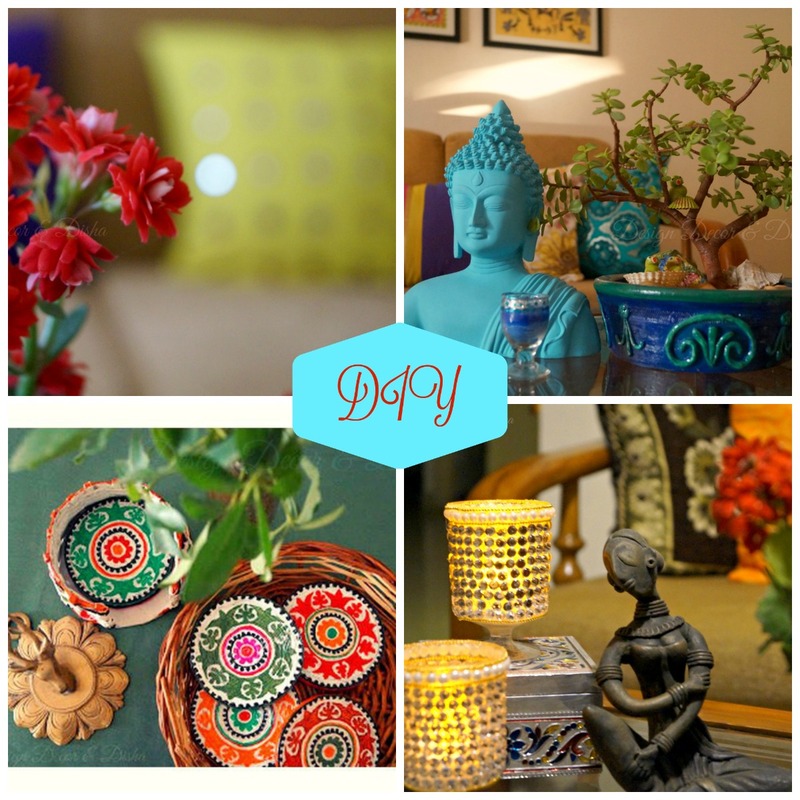 We also have a blog managed by Priti Singh, where in you can get ideas for interior designing, decoration, diy ideas and outdoors. Great Idea.. Thanks for sharing your idea..!! Decorate your home with Flower Wall Stickers which are easily available and which you can easily stick at any place. 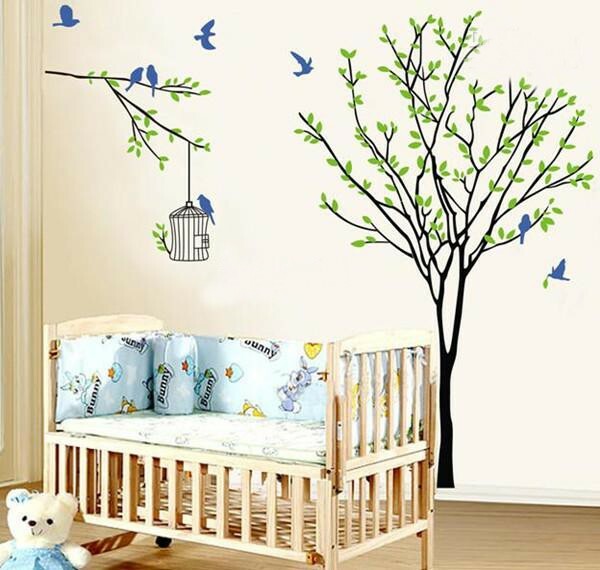 You can use them according to your idea of interior decor and design and add a life to your place. These Pebbles Can Steal Your Heart! !